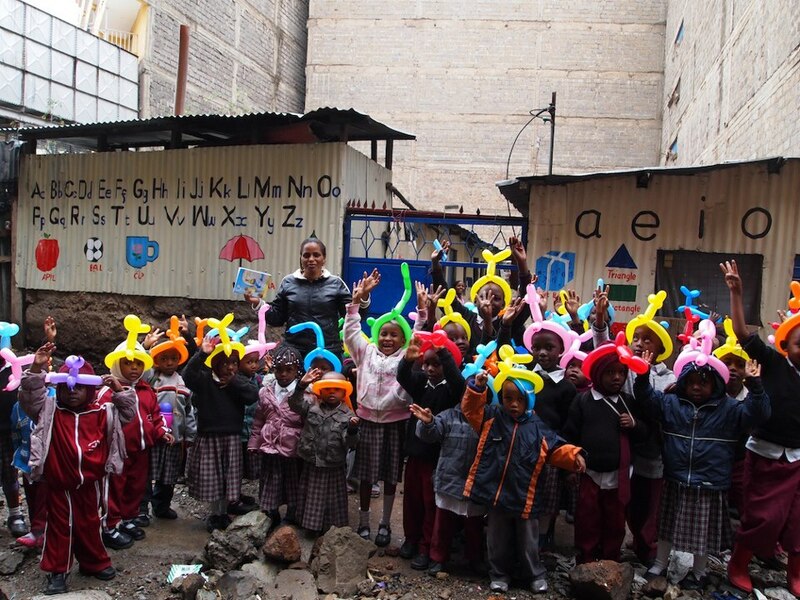 Pherister Ndoge used Zidisha loans to build this school for children who cannot afford private school tuition in Nairobi, Kenya. I hope you guys had a fabulous time for the past few days. I have been going stronger each and every day, and my business is also growing each and every time, I have managed so far acquire new business. I have won a tender in our local youth polytechnic and supposed to supply a quite no of chairs for students to sit down and be able to study, with this I approximate my profits to grow by twenty percent this will translate to increase in profitability hence high rate of business expansion. With the introduction of Zidisha I will be in a better to position to apply for a loan to make all this happen… It has been an exciting day for me and specifically my business, today has been so good and the business has been good, today I have exceeded my targets, I am happy as I break for Christmas holidays I know I have achieved my targets for this year. Year 2013 has been great especially with Zidisha support which saw my business grow from one level to another.We made several strides in achieving our goals and dreams which without Zidisha I confess it could have been impossible so attain. I look forward to 2014 with great expectations and high hopes that I will be able to achieve more and become a blessing to many. I take this chance to wish everybody Merry Christmas and a happy new year 2014. Good evening, I would just like to wish you a Merry Christmas, and at the same time thank you for the good life that you have helped me build for my family. Today my son is celebrating his first birthday, and sincerely, I cannot commemorate this occasion without thinking of you, my Zidisha family. Because it is thanks to you that I am supporting my family and at the same time, I am making my dreams a reality. Thank you.